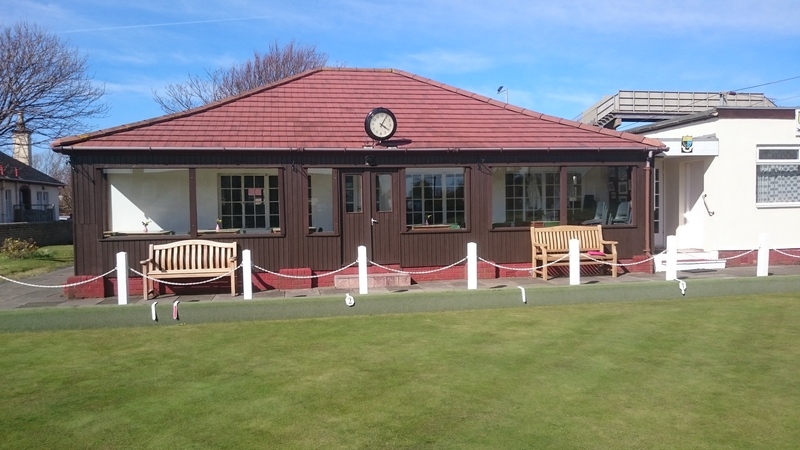 Howie Bowling Club is on the shore side of the railway line, so when turning off the main road through Prestwick, make sure you go under the bridge. From the airport side, turn right at the Post Office, go under the bridge, then turn left into Montgomery Road, follow the road round, and take a left into Allanvale Road,and the next left is Bridge Street. From the Ayr side, turn left at Grangemuir Road, (near Prestwick Indoor Bowling Club), go under the bridge and turn right into Marina Road. Go to the end, turn right and immediately left into Allanvale Road and then right into Bridge Street.